The perks of calling a 24-Hour Locksmith to help you out. Locking yourself out of your car or home is one of the most dreaded incidents that you can experience, and yet it affects millions of people every year. 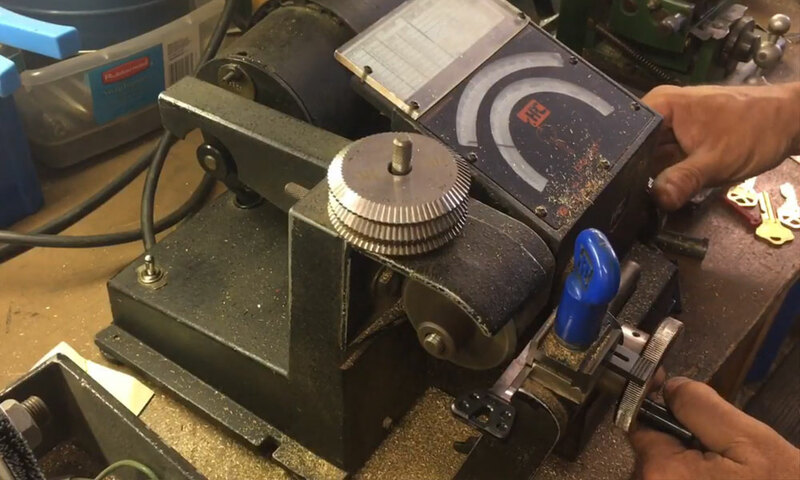 As most of us don’t have the skills required to pick a lock or opening one without a key, it’s really comforting to know that you can rely on the services of a 24-hour locksmith to come to your aid. What separates a 24-hour locksmith from a normal locksmith is the fact that they operate outside of ‘normal trading hours’, which makes them available to you at any time of the day or night and they’re very useful when dealing with urgent emergency situations, as they’re equipped with a wide range of skills and tools to deal with different situations. Apart from their convenient working hours and efficient service, there are plenty of other benefits to hiring a 24-hour locksmith that should motivate anyone to have this number on speed dial. Specialized 24-hour locksmiths come with a high level of experience and expertise, which gives them the capability to deal with a wide variety of situations, from commercial to residential buildings, and all types of vehicles and cars. They’re also willing to travel to wherever you are if they are a mobile locksmith and provide you with a prompt and efficient service in accordance with your needs, at any time of the day or night. A 24-hour locksmith understands that emergency situations can occur at any time of the day or year, hence they’re available to you 24 hours a day, seven days a week, and in most cases, every day of the year. Having access to a specialized locksmith can be a real lifesaver, and it’s always good to know that you have someone on call who is able to put your well-being and safety first, making sure that you’re never left in the cold when facing emergency situations in the middle of the night, or at any time of day for that matter. 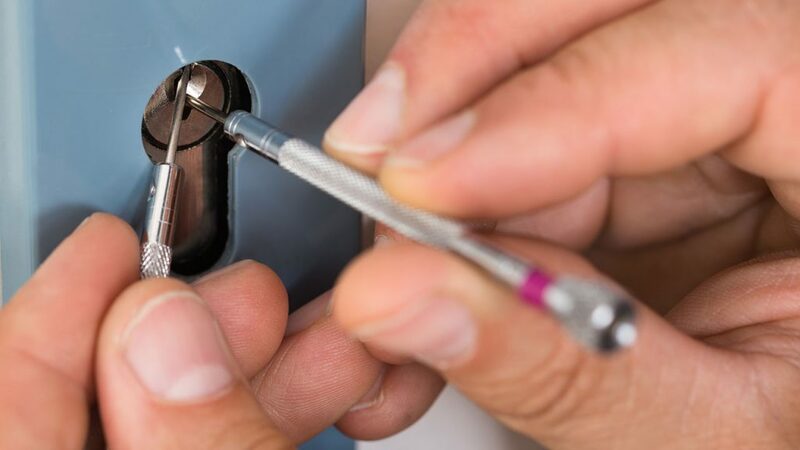 Most, if not all, companies that offer a 24-hour locksmith service include insurance as part of the service package, so that your home and its contents may be protected in case any damage occurs while the locksmith is doing their job. This means that the company is willing to take financial responsibility for repairing that damage and will most likely do so in an appropriate manner as well. 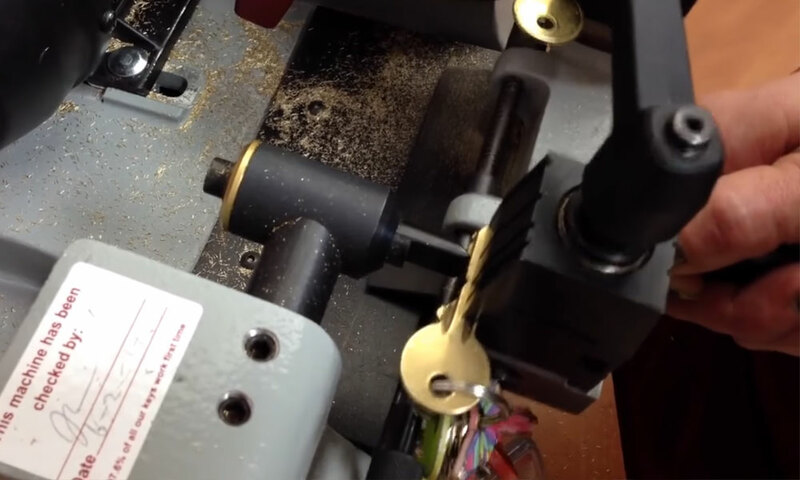 24-hour locksmiths understand that in most cases, emergency lock situations occur in very remote areas, and during late hours, so they make it a priority to respond in a timely manner to all customer requests. They offer you a peace of mind knowing that you’ll never be stranded, regardless of whether you lock yourself out of your car, home or office. 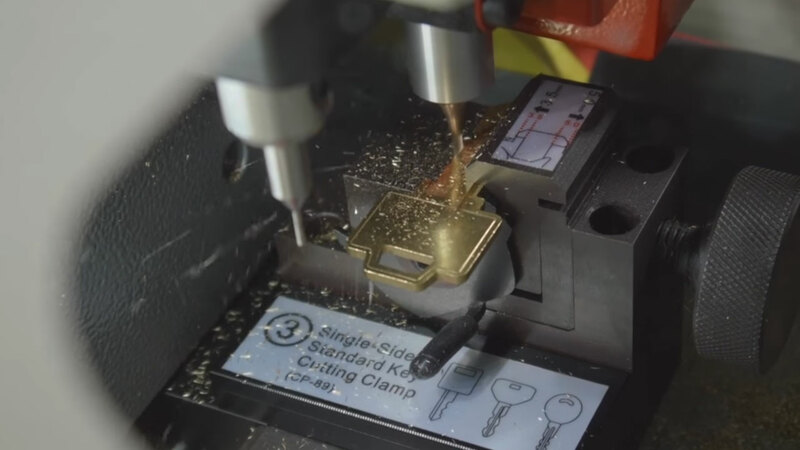 Hiring a 24-hour duplicate key maker means that you’ll always have someone to call on when you lose a key, and that they’ll have the relevant expertise needed to cut you a new key and replace the lost one when needed. 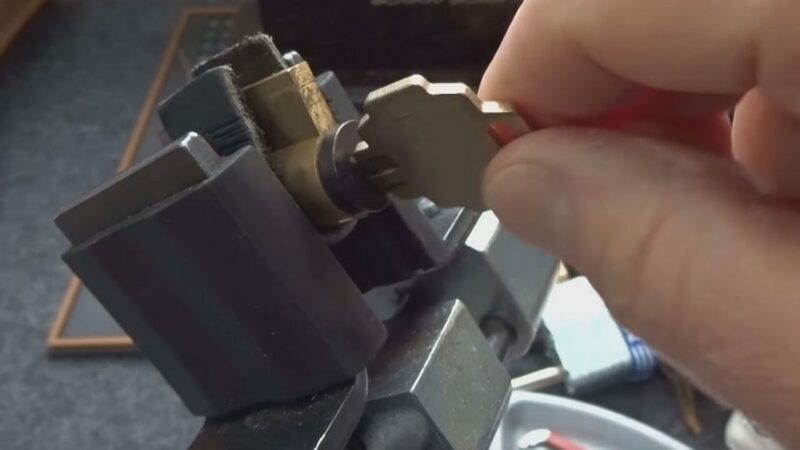 If you wish, you can also request your locksmith to make copies of your current keys, either to distribute to those that you share the space with or to keep them safe in case you lose the original. Either way, you can always rely on a 24-hour locksmith to offer you the relevant service at the right time. A specialized locksmith always keeps an extensive collection of tools in order to cater for a wide range of lock and security-related emergencies and incidents. Using the right tools for the job is important to ensure that your problem is resolved without causing any harm to your property. 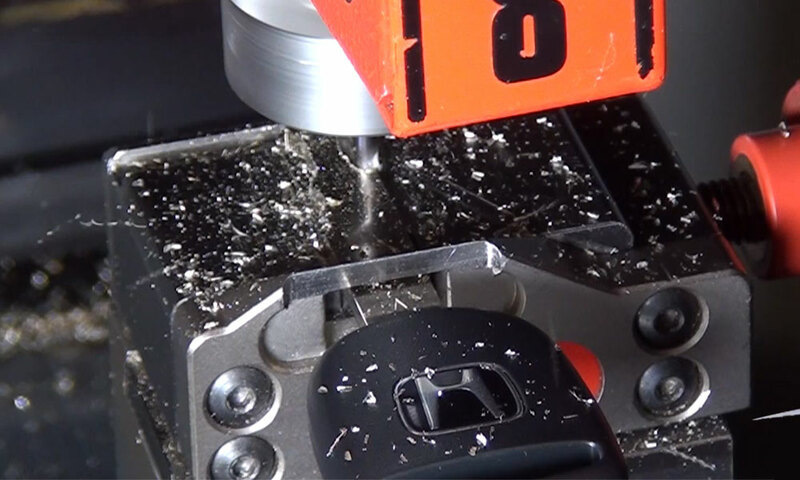 It even protects the integrity of the actual lock that is being picked, ensuring that no damage comes to it in any way. 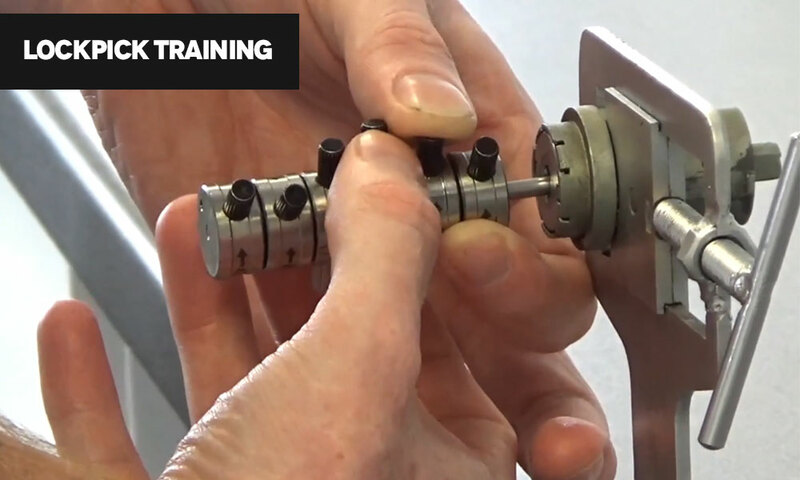 As mentioned, 24-hour locksmiths are specifically trained to meet all types of lock-related challenges with the appropriate skills, training, and experience. This includes knowledge and training on the latest technological advancements in security technology not just for the home and office but for private cars and all other types of vehicles. Being able to solve your problem with the right solutions is the best way to prevent accidents or damage to your lock, and there is no better way of getting value for your money than by hiring someone who has the relevant skills for the job. Professional 24-hour locksmith companies offer a reliable service that’s rendered by qualified and reliable locksmiths. They’re always honest with you about the extent of the problem and the quality of your locks and security systems. They will offer you honest advice when necessary on the right CCTV and other security systems that you could try out to better protect yourself and your loved ones. Basically, specialized locksmiths offer you a service that you can trust, and they’re knowledgeable enough to give you the right solutions at the right time. Having access to the services of a professional locksmith on a 24/7 basis is probably the only way that you can protect yourself against the possibility of being stranded during a lock-related emergency. 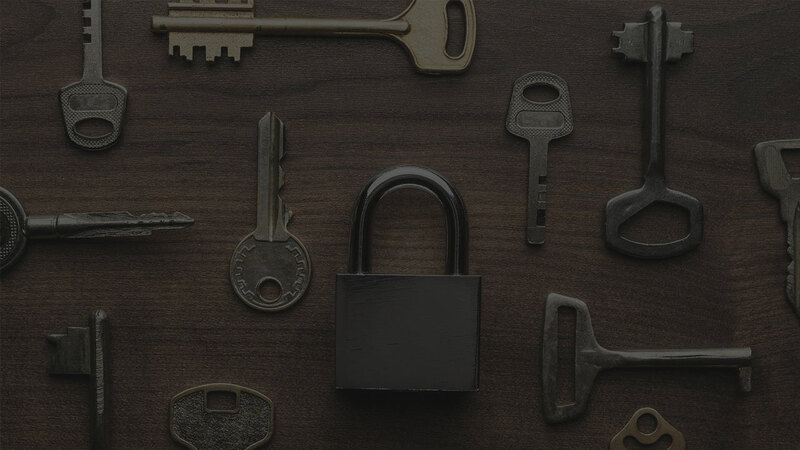 The best part about hiring a 24-hour locksmith is that they’re always equipped with the latest tools and technology to unlock even the most sophisticated locks and vaults. This goes for all the high-tech security systems that you’ll find in modern homes, office spaces and warehouses, and you can trust a 24-hour locksmith to provide you with the best service because they’re educated and have the relevant certification to back up their expertise in opening both mechanical and electric locks. Not only do 24-hour locksmiths offer a professional service that you can trust, but they’re also very reliable and take their work very seriously.